“King of the Delta Blues” at the wrong speed??? NOTE: This is only a theory. But it’s a VERY interesting theory to those of us who have been lifelong fans. Whether true or not, it sure sounds good! Robert Leroy Johnson (May 8, 1911 – August 16, 1938) was an American blues singer and musician. 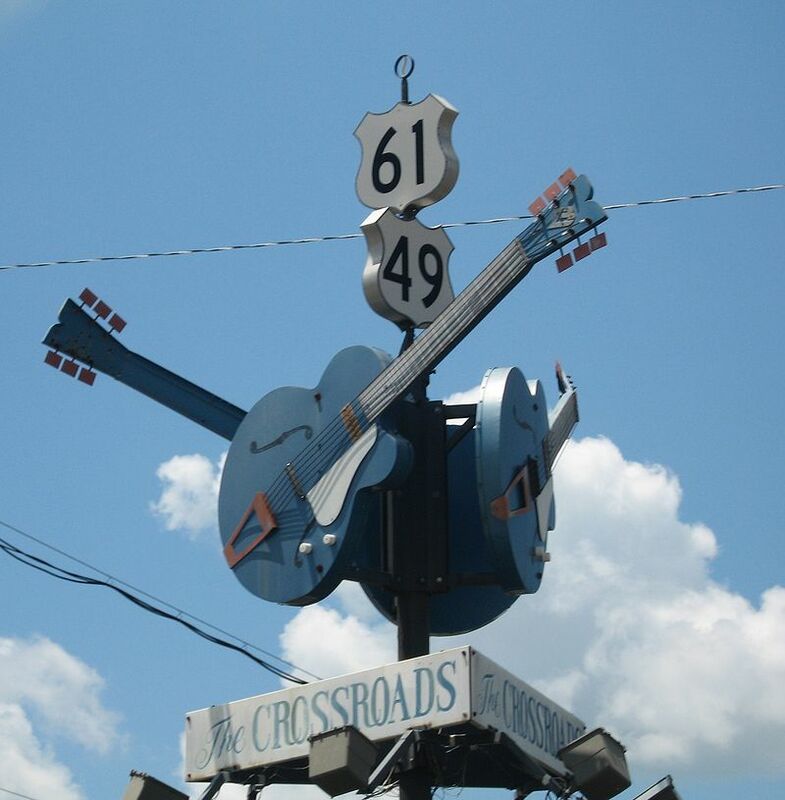 His landmark recordings in 1936 and 1937 display a combination of singing, guitar skills, and songwriting talent that has influenced later generations of musicians. Johnson’s shadowy, poorly documented life and death at age 27 have given rise to much legend, including the Faustian myth that he sold his soul at a crossroads to achieve success. As an itinerant performer who played mostly on street corners, in juke joints, and at Saturday night dances, Johnson had little commercial success or public recognition in his lifetime. It was only after the reissue of his recordings in 1961 on the LP King of the Delta Blues Singers that his work reached a wider audience. 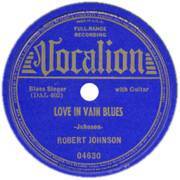 Johnson is now recognized as a master of the blues, particularly of the Mississippi Delta blues style. He is credited by many rock musicians as an important influence; Eric Clapton has called Johnson “the most important blues singer that ever lived.” Johnson was inducted into the Rock and Roll Hall of Fame as an “Early Influence” in their first induction ceremony in 1986. In 2010, David Fricke ranked Johnson fifth in Rolling Stone′s list of the 100 Greatest Guitarists of All Time. The theory claims either the first sessions he committed to 78 were accidentally recorded at the wrong speed, or they were deliberately sped up to make them sound more exciting. Once those tracks were released, the following releases were forced to use the same blueprint, for fear of the mistake being noticed. As with most mistakes or deliberate manipulations, they tend to become accepted as fact over time. Clapton once described Johnson as, “the most important blues singer that ever lived”. The recordings that Johnson made between 1936 and 1937, collected in two volumes entitled King of the Delta Blues Singers, not only mark the apogee of the blues form, they stand among the most influential recordings of all time. Johnson’s songs come at the listener with such combustible force that they sound for all the world like the very first rock’n’roll recordings. 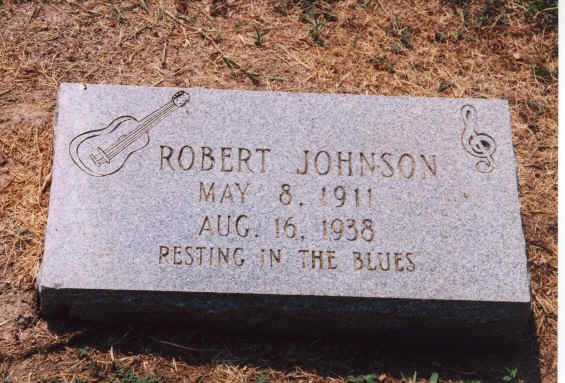 In the years following his death in 1938, Johnson’s story was reshaped as myth, largely thanks to the wonderfully daft notion that he’d sold his soul to the devil in order to master his guitar and play the blues. The myth endures but the extraordinary power of his work has ensured that the music effortlessly transcends the myth. The original versions are so familiar to me they’re practically cemented into my DNA. Once accustomed to this slower version, acclimatised to the lower-pitched vocal and less hectic guitar, I find it even more beautifully haunting than the rendition I’ve known and loved. In the new version Johnson sounds more natural, exactly like he ought to sound. When Kind of Blue was first released on CD it received ecstatic reviews despite the fact that Miles Davis’ trumpet was at the wrong speed on half the tracks. There are those who swear blind that the vinyl version of Dylan’s Sad-Eyed Lady of the Lowlands from Blonde on Blonde was mastered at the wrong speed as it plays at a quarter-tone below the CD version. Most famously, all the original Rolling Stones ABKCO releases were mastered at the wrong tempo, an error first noticed by Keith Richards when the albums came out. Does any of this matter? Well, I don’t know about you, but I’d prefer to hear an album as it was meant to be heard, rather than a version birthed by a studio muppet flicking the wrong switches as he lights up another jazz woodbine. 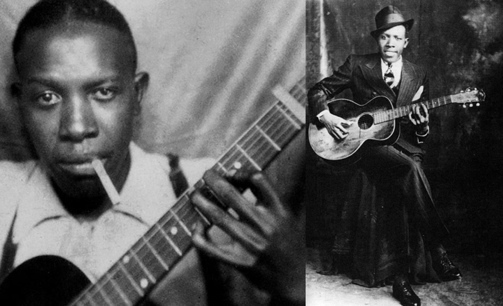 In the case of Robert Johnson, we have much to be thankful for. After years spent listening in awe to his blues masterpieces, we can now enjoy his work as if hearing it for the first time. Just as soon as Columbia pulls its finger out and releases his 41 recordings at the right speed. 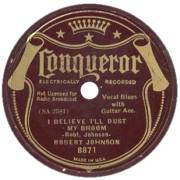 It won’t win Johnson his soul back, but at least we finally hear the world’s greatest bluesman as he actually sounded in that lonesome San Antonio hotel room back in the mid-30s.